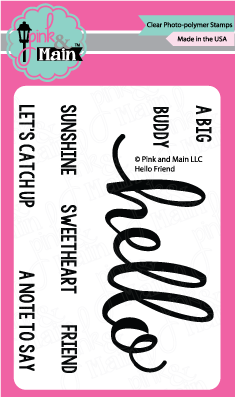 This is a fun 3x4 inch set that is very versatile. 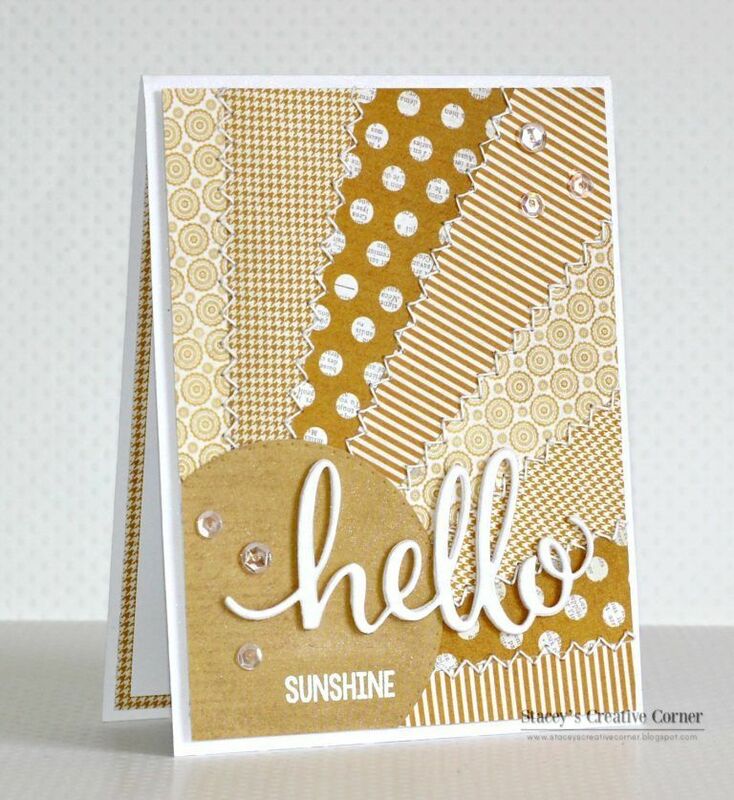 There are lots of ways to say hello, and the great balance of the basic font sentiments with the script 'hello' makes creating enjoyable! 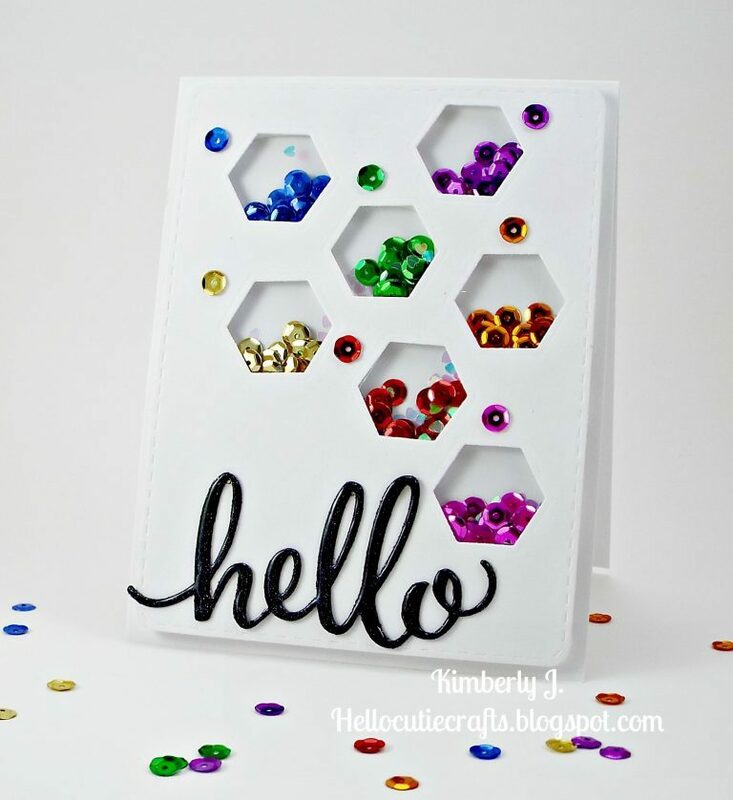 This is a fun 3x4 inch set that is very versatile. 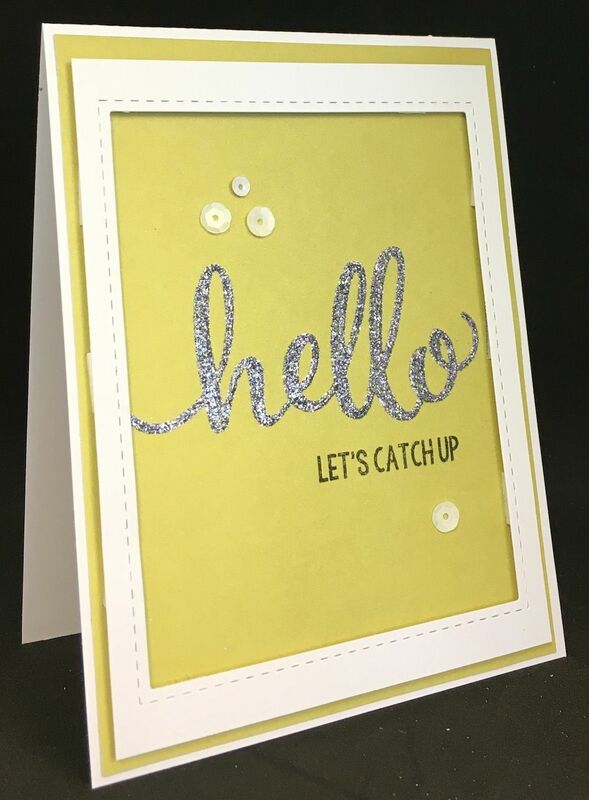 There are lots of ways to say hello, and the great balance of the basic font sentiments with the script 'hello' makes creating enjoyable! 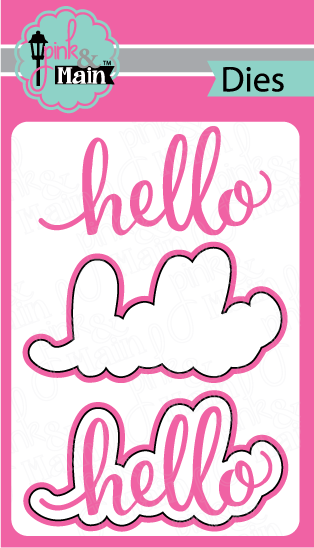 There is a coordinating die set available for these stamps.